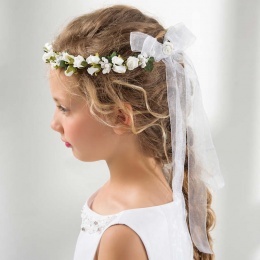 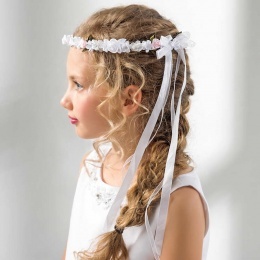 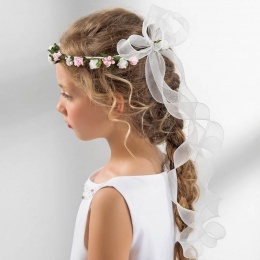 The Lacey Bell collection includes a wide selection of first holy communion dresses, flower girl dresses and girls special occasion capes, jackets, underskirts and veils. 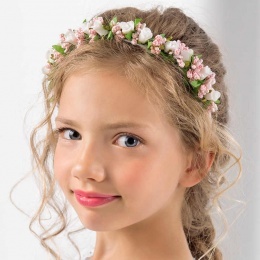 These prestige garments, available in 18 months - 12 years (custom measurements also available on request), are made using only the best textiles by highly skilled designers. 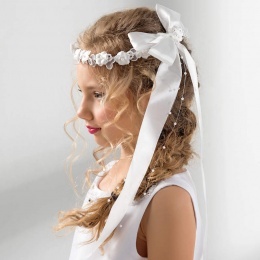 Designed here in England UK, Lacey Bell's primary goal is to provide stylish, fashionable and top quality products. 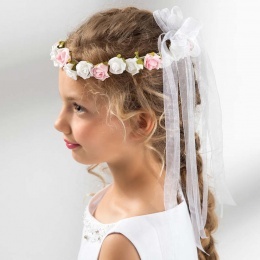 As the design of the garments is an important aspect, each item has been carefully selected for the occasion to make her feel extra special. 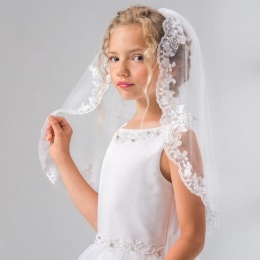 Lacey Bell garments are made to order so please allow 2-3 weeks for capes, jackets, underskirts and veils and 4-6 weeks for dresses, before dispatch of your order (more information will be provided via email after you have ordered). 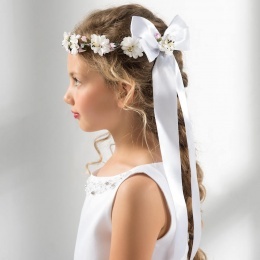 If you do require a garment urgently, please contact us prior to ordering so we can enquire with the designers.